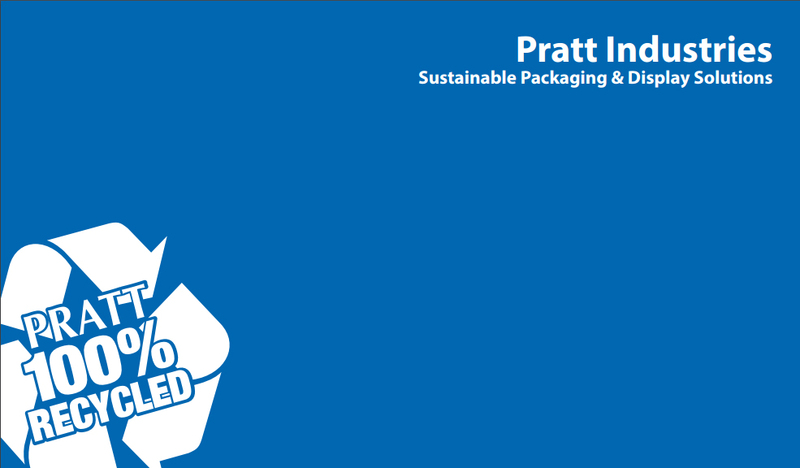 Pratt Industries’ Display Division continues to widen its footprint in the Northeast, adding 36,000 sq. 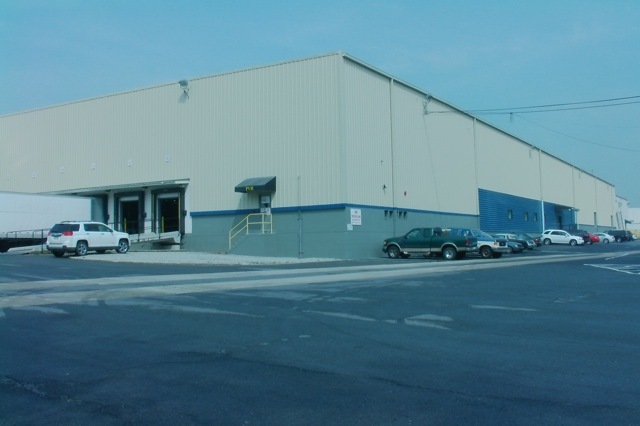 ft. of space to its facility in Reading, PA.
Division VP John Keck said the new addition – which expands the plant to 114,000 sq. 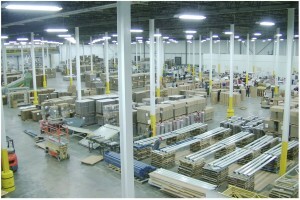 ft. – will better meet more of the packaging and display needs of its growing customer base in the region. 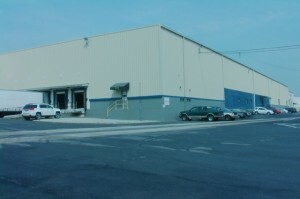 John said the division has moved all manufacturing equipment from the former facility into the new space and built new offices. “As for product, we will be manufacturing in-store merchandising displays, graphic packaging and specialty items,” he said. Jamal Abodalo, director of engineering and codes for the township, told the local newspaper he was amazed at the difference between how the Pratt site looked in January when he toured the plant and how it looks now.